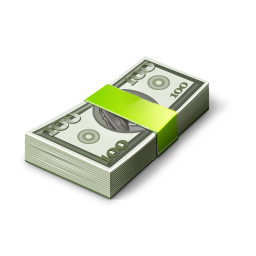 If you’ve been wondering how you can get affordable, convenient, and high quality pet care, you’ve come to the right place! People are talking about PetWellClinic®, and we’re proud to have earned 5 out of 5 stars on our Yelp reviews, a 5-star rating on Google, and 4.6 out of 5 stars on our Facebook reviews to date. 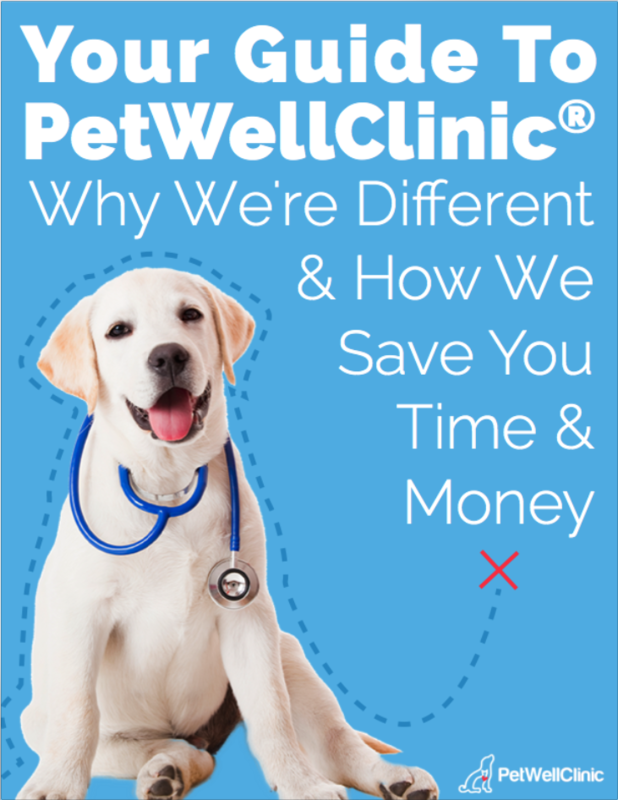 Enter your name and email address to receive Your Guide to PetWellClinic® — Why We’re Different & How We Save You Time & Money. You’ll receive your guide in your email inbox. For a happy, healthy, long life.